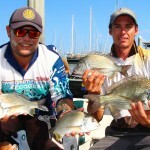 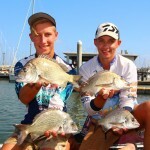 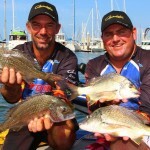 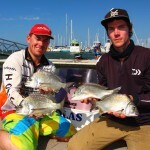 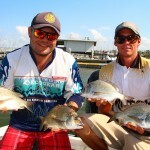 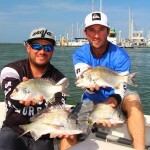 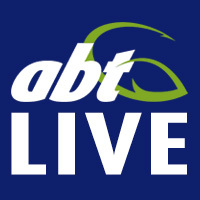 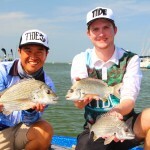 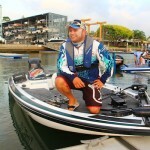 Team Atomic (Aaron Sharp/Steve Eldred) have taken out the 2015 Daiwa Brisbane BREAM Classic! 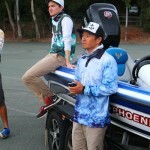 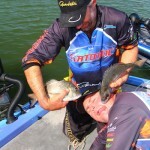 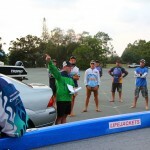 The team amassed a 10/10, 6.17kg tournament to hold off a high quality field. 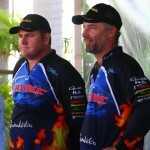 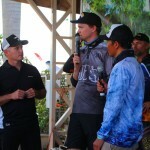 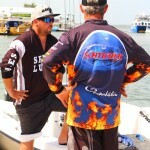 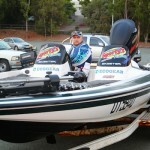 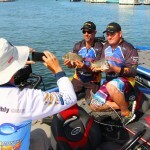 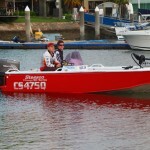 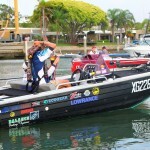 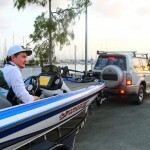 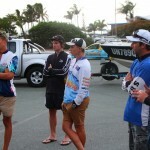 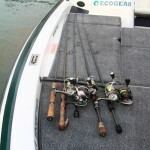 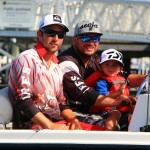 Team JML/Keitech took out second place (5.78kg) with Team Shads (5.39kg) rounding out the top three.